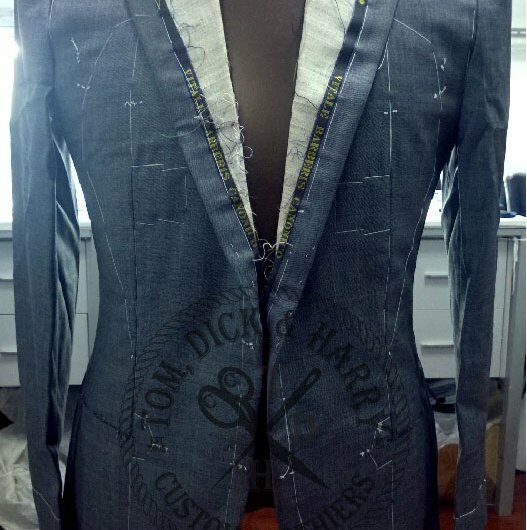 You may find custom tailors around the globe, some trained in England, Italy or France. 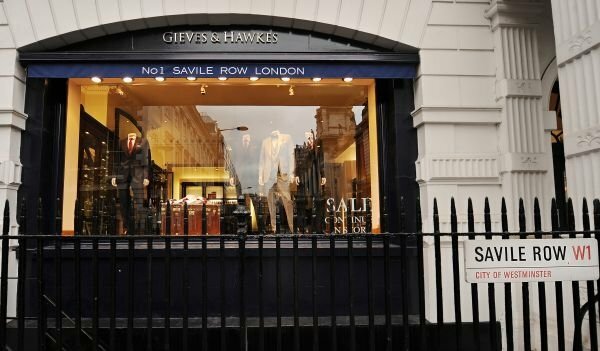 All have a unique subtle difference and I can personally say, nothing may come close as the Savile row bespoke experience. 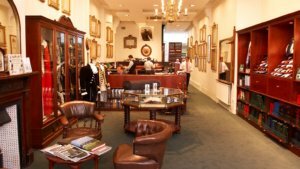 English Tailors of both Old and New such as, Anderson & Sheppard, Gieves & Hawkes, Henry Poole & Co, Ozwald Boateng and Richard James, which maintain an artisan artwork finished by hand. This golden mile of tailoring is a Unique Geographical area known for its craftsmanship and British traditions, and should be rightfully protected. 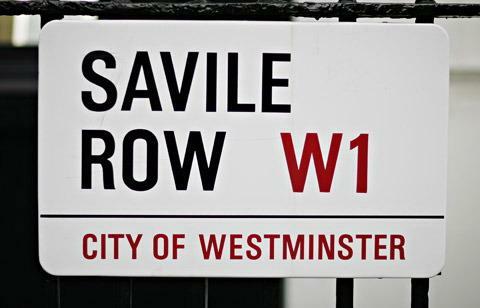 Luckily it has the Savile Row Bespoke Association pushing for an outcome similar to that of Champagne. A tiny part of France is responsible for the world’s entire champagne supply. Thanks to a strict geographical indicator (GI) anything made outside that region, and not made according to appellation rules, has to be labelled sparkling wine or perhaps Prosecco. 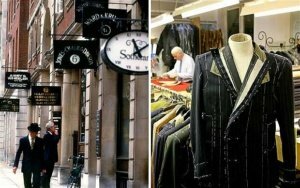 Now, thanks to some impressive work from the Savile Row Bespoke Association (SRB), in association with Harris Tweed Authority, Savile Row might soon be able to be equally draconian about its name and references to bespoke tailoring. 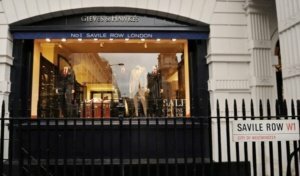 The Savile Row case is making headlines across Europe because if it is successful it will be the first time GI has been awarded to a non-food product. 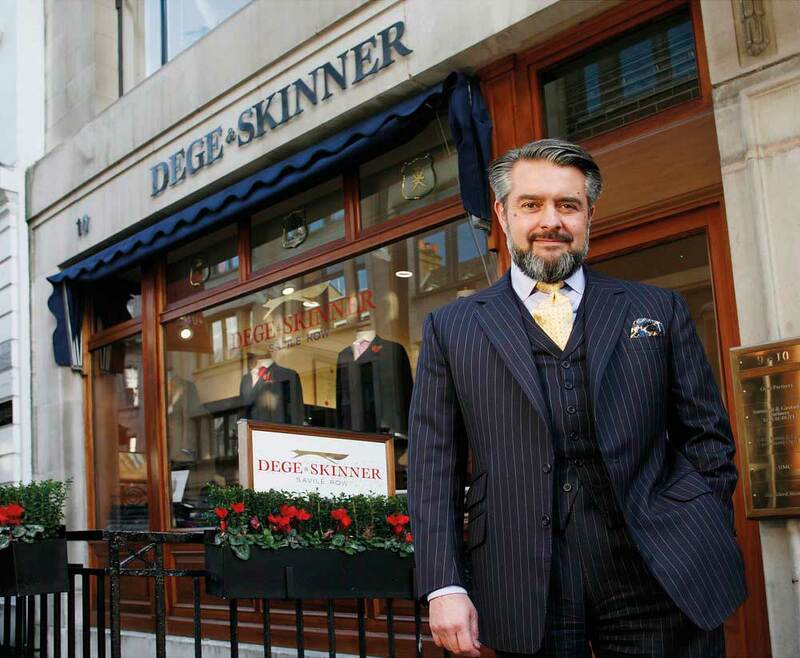 It already has a proven track record with the likes of Champagne, Parma Ham and Stilton and William Skinner believes that GI status can be just as effective for bespoke tailoring. 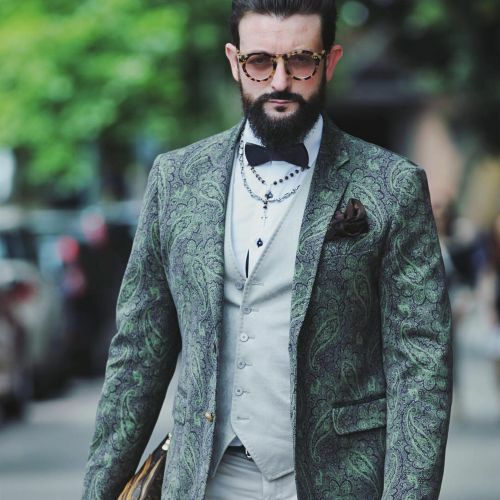 “GI will strengthen the name of Savile Row and what we do as a trade and also stop people trying to jump on the bandwagon saying that they are Savile Row tailors when they are not. It will cut out any misuse of the name. Of course William Skinner knows only too well the importance of a good apprenticeship. 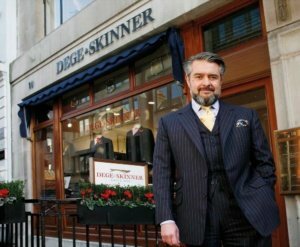 The fifth generation Skinner to work in the business, he learnt his skills from the bottom up. “I always wanted to carry on the family tradition and there was a strong incentive to come into the business, to follow in my father’s footsteps,” said Skinner. 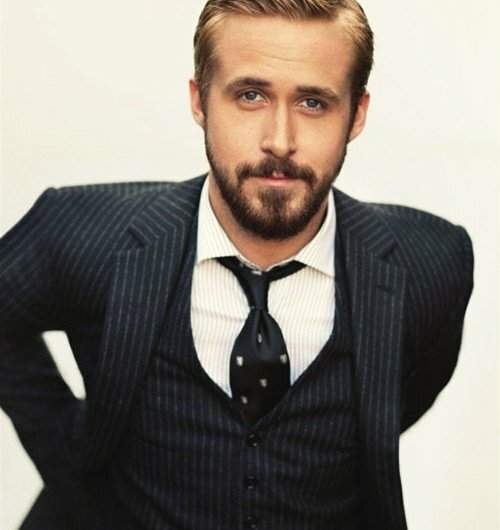 “So I had two years of outside training when I first joined Dege & Skinner. 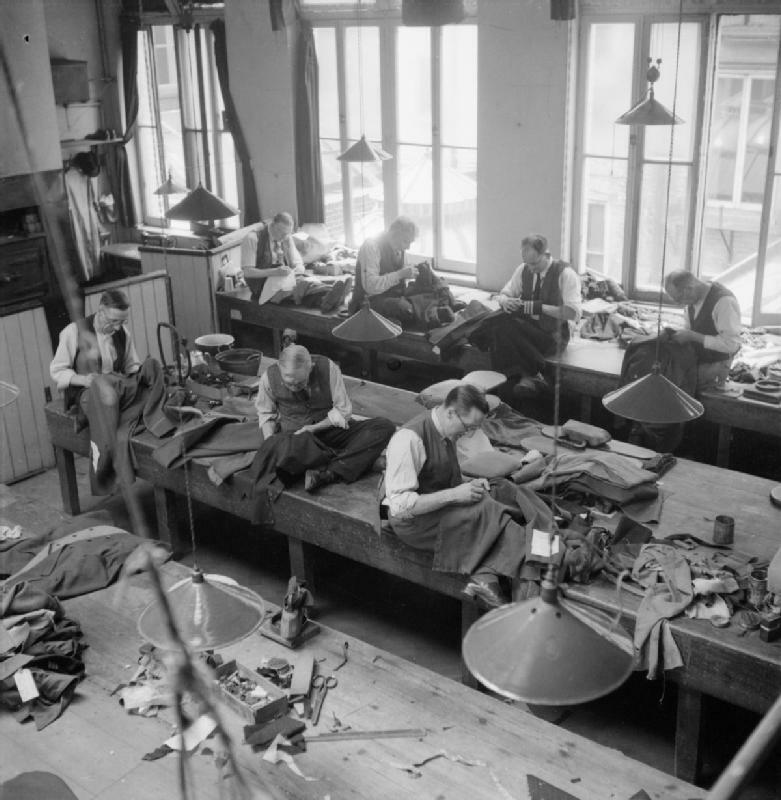 Not only did I spend some time with a woollen mill in Yorkshire, but also three months with Austin Reed, including a spell at the Chester Barry factory. Here I saw clothes manufactured in a similar vein to what we do, here but on a wider scale. 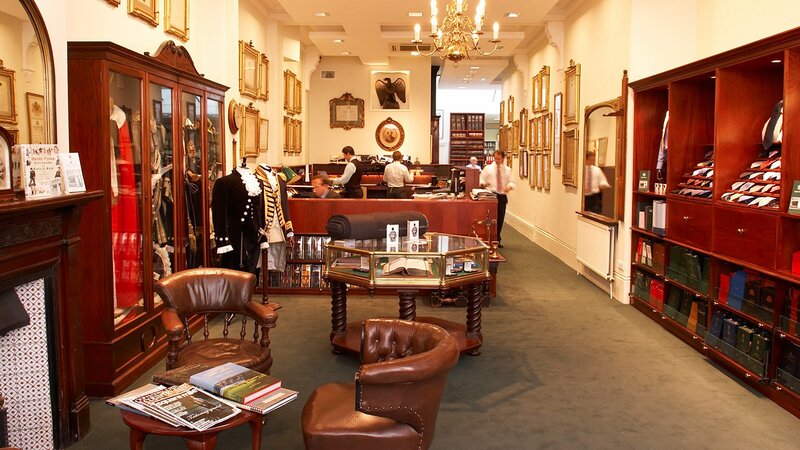 Hopefully the tailors of Savile Row will soon armed with the best weapon of all in the never ending battle against forgeries and fakes – a geographical indicator.